caroubuyer04 Great seller to deal with! Items are great with good discounts. Punctual! Pleasant transaction! Thank you! Speedy replies. boltzmann_distribution Pleasant transaction! Punctual! Thank you! 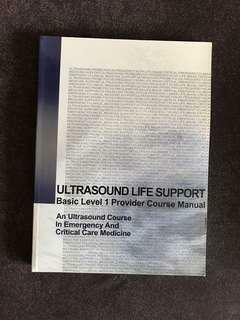 Has colourful pictures inside and ultrasound images to guide one. 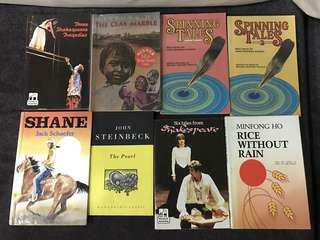 Fiction and non-fiction books. 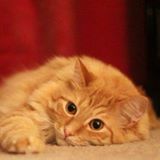 In good state. $2.50 each. Brand new foldable flats. 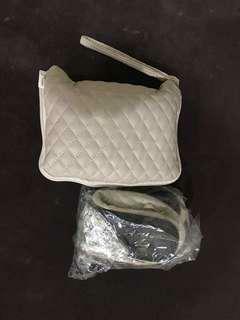 It's size 38/39 EU size, so its stretchable to size 39. It's kept in the bag next to it. So u can bring them anywhere with you. All in excellent condition. $2.50 each. Buy more can discount. All in good condition. $2.50 each. All in good condition. $2.50 each. Some are wrapped too. 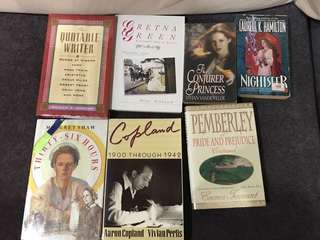 Books for sale. In good condition. $2.50 each. 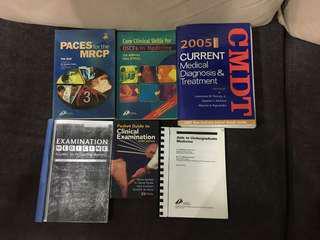 CT and chest x-Rays, abdominal x Raya medical school textbooks. Excellent and some are brand new books. From $10. Will throw in senior notes for free too. 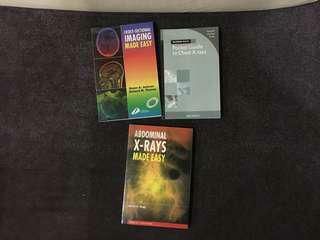 CT textbooks, chest x-ray, abdominal x-ray books. From $4. Will throw in senior notes for free. Excellent condition and new. Excellent condition and new. Will throw in senior notes for free too. 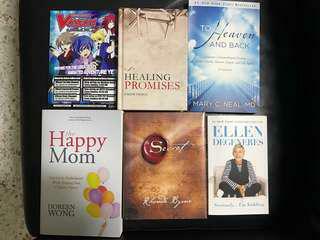 Excellent and some are brand new books. From $3. Will throw in senior notes for free too. 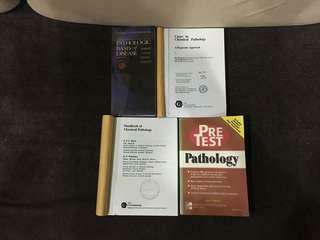 Chemical pathology and pathology textbooks. Excellent and some are brand new books. From $4. Will throw in senior notes for free too. Talking to patients. 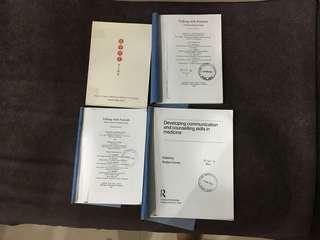 Communication book. 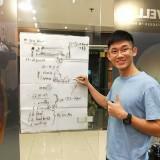 Taking medical history in Chinese. Internal Medicine, Pulmonary, Cardiology, Dermatology, Heart diseases medical textbooks. Excellent and some are brand new books. From $5. Will throw in senior notes for free too. Internal medicine, clinical examination, derm, cardio, respiratory textbooks. 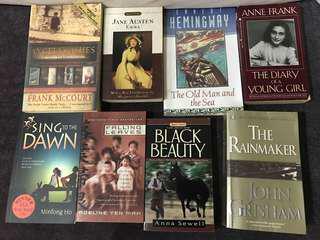 Excellent and some are brand new books. From $4. Will throw in senior notes for free too. 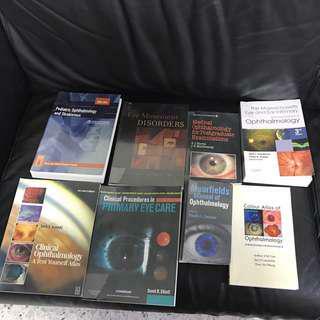 Ophthalmology textbooks. 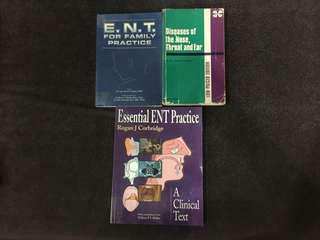 ENT textbooks. 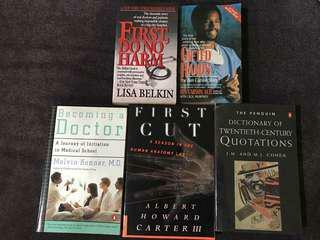 Medical school textbooks. Excellent and some are brand new books. From $5. Will throw in senior notes for free too. Ear nose throats medical textbooks. 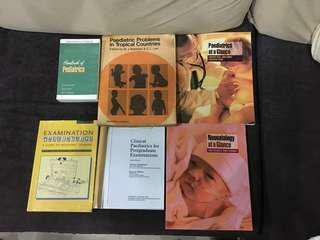 Pediatrics and Neonatology text books. 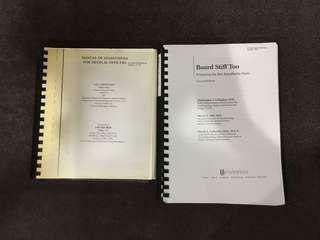 Medical school textbooks. Excellent and some are brand new books. From $5. Will throw in senior notes for free too. 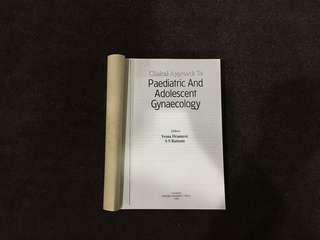 Paediatric and neonatology medical school textbooks. Excellent and some are brand new books. From $5. Will throw in senior notes for free too. 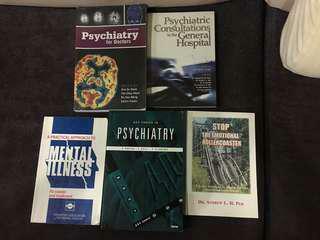 Psychiatry medical school textbooks. 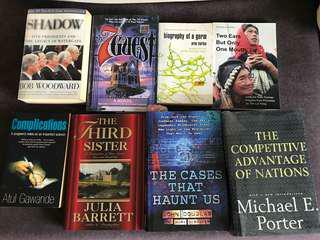 Excellent and some are brand new books. From $5. Will throw in senior notes for free too. 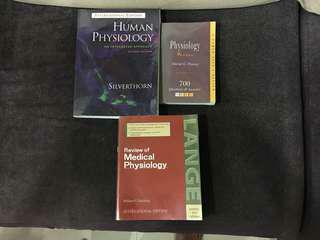 Physiology textbooks and mcq for medical school. Excellent and some are brand new books. From $5. Will throw in senior notes for free too. 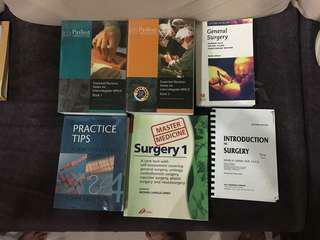 Medical school General Surgery textbooks.